What are the Foods that Japanese Eat at Home? Japanese are known to have one of the world’s longest life expectancies,and they have very few case of obesity which contributes to health problems. Japanese women live an average 87 years with men following closely at 80 years. The longevity of the Japanese people is mainly attributed to their healthy diet which is largely made up of fish, vegetables, and plants. One defining quality is that Japanese cuisine emphasizes quality and not quantity. The Japanese eat food in moderation and with a lot of variety. Eating lots of different foods is a natural way to get the benefits of a balanced diet. 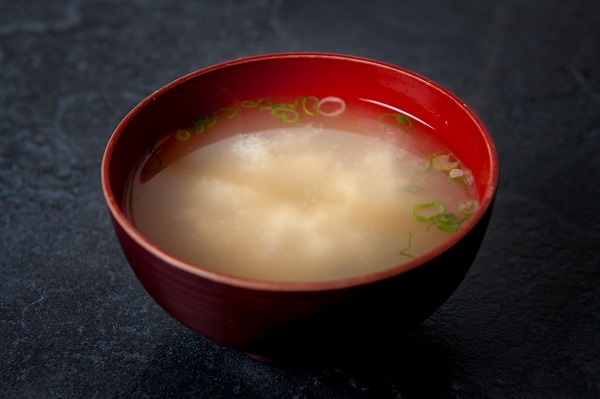 For example, a typical Japanese meal is comprised of 1 soup, 3 side dishes, and a main dish. Japanese often practice the rule to eat until you are 80% full and then stop. Their cuisine and dining focus on the beautiful presentation of food, encouraging people to eat with their eyes. And, chopsticks, unlike the Western fork, tend to slow the eating process, as food is lifted to the mouth in smaller bites, delivering more taste and enjoyment. 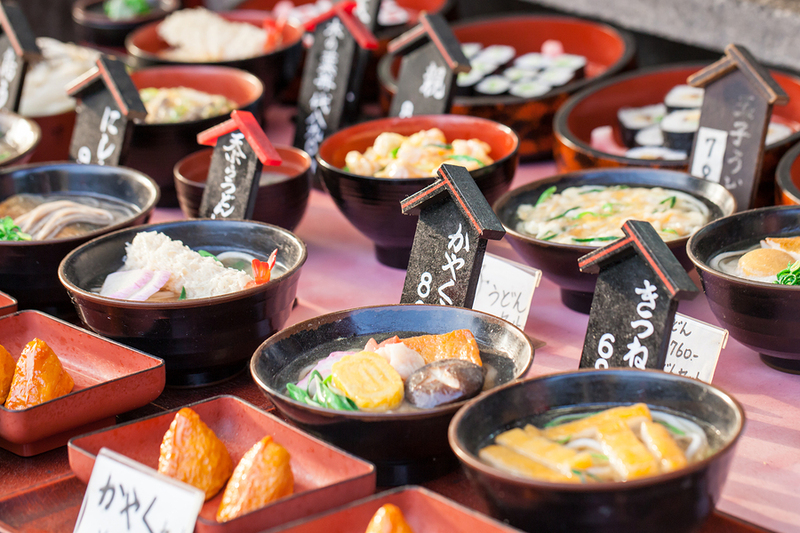 All these habits help the Japanese maintain healthy eating habits. Noodles are a standard component of Japanese meals and can either be taken cold or hot depending on the season. There are different types of noodles and their mode of preparation differ depending on the kind of accompaniment. Rice bowl – mainly served at breakfast. You can mix with raw eggs and soya sauce or eat it with traditional and distinctively flavored, fermented soybean-based natto or other toppings. Donburi –this is plain cooked rice served with some food on top. It’s found in high-end restaurants but is also common in Japanese homes and local restaurants. You can serve donburi with stewed beef (gydon), tendon, chicken and egg and katsudon. Onigiri (rice balls) – is cooked rice wrapped in nori seaweed. You can season it lightly with salt and filling such as pickled japanese plum, dried bonito shavings or salmon. 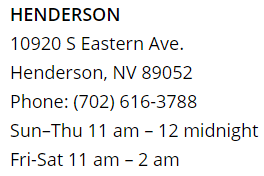 It is inexpensive and usually available in convenience food stores. You can also get it easily in general restaurants. Curry rice – plain cooked rice with japanese curry sauce. Serve it with additional toppings to increase flavor. Sushi – refers to any dish that contains sushi rice flavored with seasoned rice vinegar. Fried rice – it’s also known as chahan. You can add a variety of ingredients in fried rice and the most common ones are eggs, peas, negi (green onions), pork and carrots. Kayu – a form of porridge, deemed suitable for sick people because it is easily digestible. Make kayu by slowly cooking rice in lots of water. 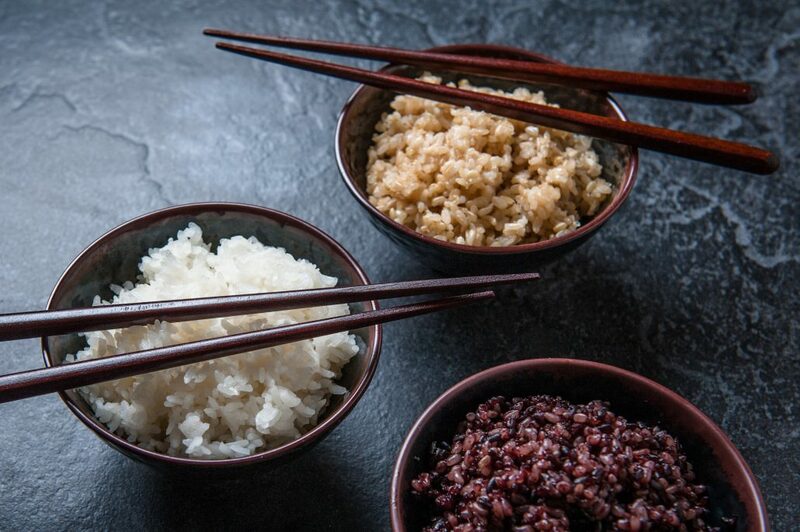 It’s thicker than any other rice porridge and you can garnish it with umeboshi. 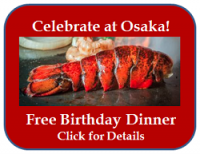 There are a variety of seafood available in Japan from its lakes, rivers, oceans and seas. The different fish species are prepared in different ways and play a big role in Japanese cuisine. 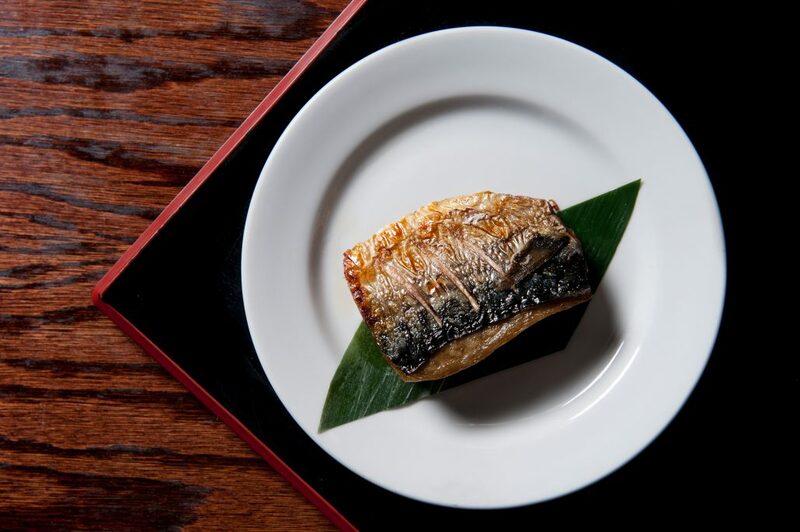 Eaten as a staple in most Japanese households, fish may be prepared boiled, deep fried, steamed or grilled. The most preferred variety is yakizakana, or grilled fish. Fish that can be prepared this way are saba, sweet fish(ayu), sea bream, aje, salmon and mackerel pike. You may also enjoy seafood raw, as long as it’s fresh and prepared correctly. A special art and not commonly prepared at home, raw fish is frequently enjoyed as a treat in specialty sushi restaurants, in the form of sushi, sashimi, nigiri and chirashi. Apart from the predominance of seafood in the Japanese diet, vegetables play a large part in their diet. Commonly, these vegetables are simmered in dashi broth (the base for miso soup) , steamed, simply boiled or sautéed. They may be served with soy sauce or mayonnaise. Most Japanese meals are accompanied with green tea. During warmer months, meals are served with mugicha (cold barley tea). Beer and sake are alcoholic drinks that may be served with dinner. 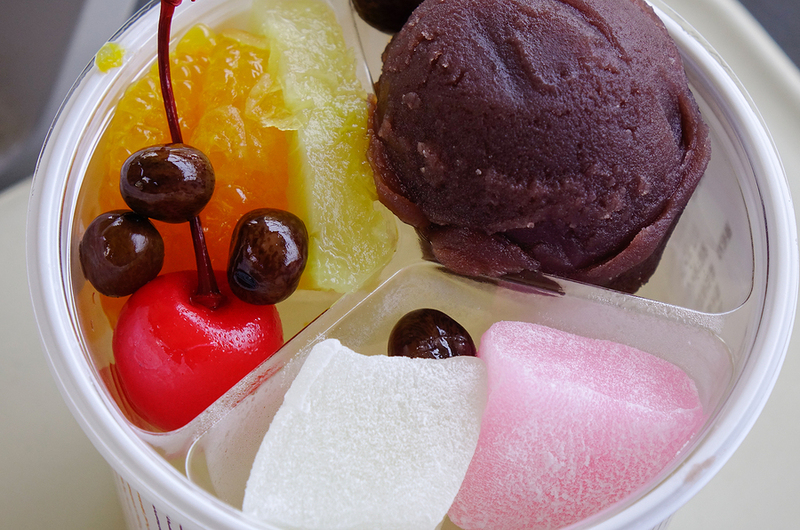 The most common dessert includes rice cakes, sweet beans, sweet rice cakes, frozen treats, and gelatins. Manju, for example, is a confection made of a filling of sweetened red bean paste and a chewy outside skin made of flour, rice powder and buckwheat. 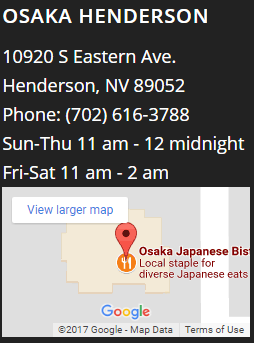 Japanese cuisine is very varied and highly refined over centuries of Japanese culture. 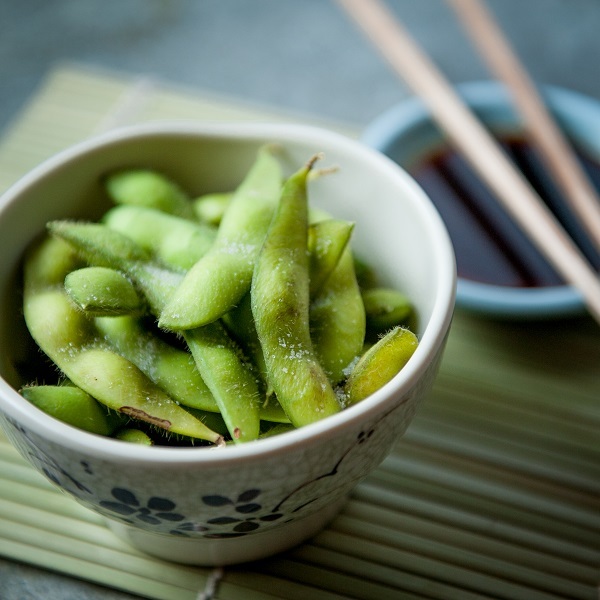 In a culture that values simplicity, beauty, good health and moderation, no wonder the Japanese cuisine is one of the world’s healthiest and most admired. 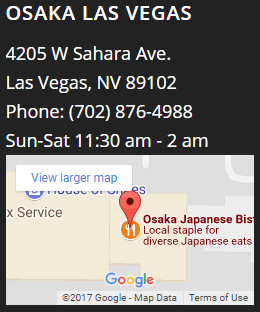 Whether you have the opportunity to try native Japanese cuisine in Japan, or visit an authentic Japanese restaurant near you, like the original Osaka Japanese Bistro in Las Vegas, we hope that you will get to know and enjoy a variety of Japanese foods.